Your one-stop shop for Buy Here, Pay Here! We carry a great selection of late-model, low-mileage vehicles, quality-inspected by our Top Notch technicians! We have financing options for every credit type! It's easy as 1-2-3! Don't take OUR word for it... Read what our happy customers are saying about us! Top Notch Used Cars was formed with one goal: to provide good people with good used automobiles. WELCOME to Top Notch Used Cars! Top Notch Used Cars is a used car dealership the Conroe, Texas (TX) area here to serve you. We cater to many local areas such as The Woodlands, Spring, Tomball, Humble, Aldine, Atascocita, Huntsville, Houston, Jacinto City, Cloverleaf, West University Place, Bellaire, Galena Park, Channelview, and Katy. 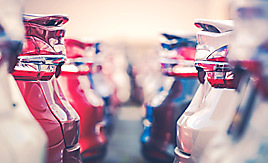 We carry a great selection of used cars for sale, as well as used trucks, vans, SUVs and crossover vehicles. Need auto financing? As a Buy-Here-Pay-Here (BHPH) dealer, we work to get you approved and on the road today. 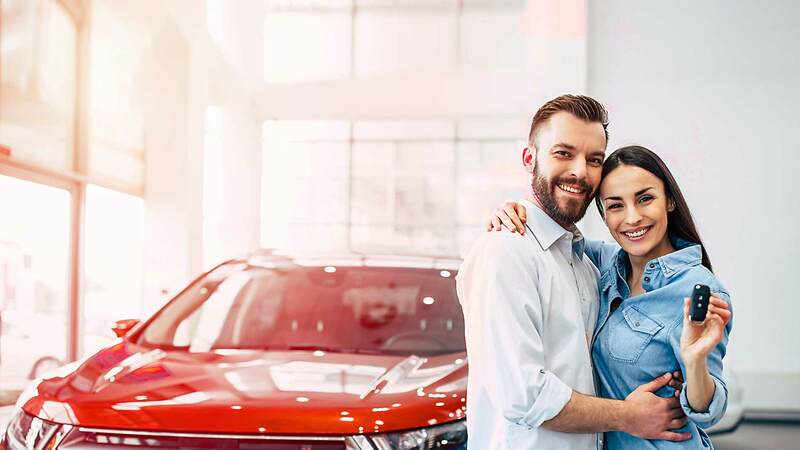 Let our friendly in-house auto finance staff help you find the car that fits your style and budget. We are the home of low down payments, easy financing, and easy terms! 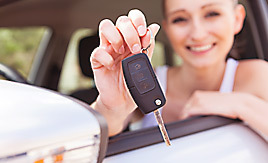 Call today or apply online for quick and easy car financing. Top Notch Used Cars has the best used cars that Conroe has to offer. We love cars here at Top Notch! From Catalina blue to Starfire orange and everything in between, we have been car guys (and gals) all of our lives. We think it provides our customer a different and unique experience if they buy from someone who truly loves cars. We know the ins and outs of cars so know what a good vehicle feels like and runs like. 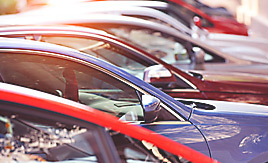 Our vast selection of top-quality used cars is what we sell here in Conroe. There is no doubt that we have the vehicle for you and can make any financing situation work, from bad credit, to no credit and beyond. Our qualification and approval process is quick and easy. All you have to do is stop by this one-stop used car shop in Conroe from a good family name in the community. Top Notch Used Cars was formed in 2013 with one goal: to provide good people with good used automobiles. 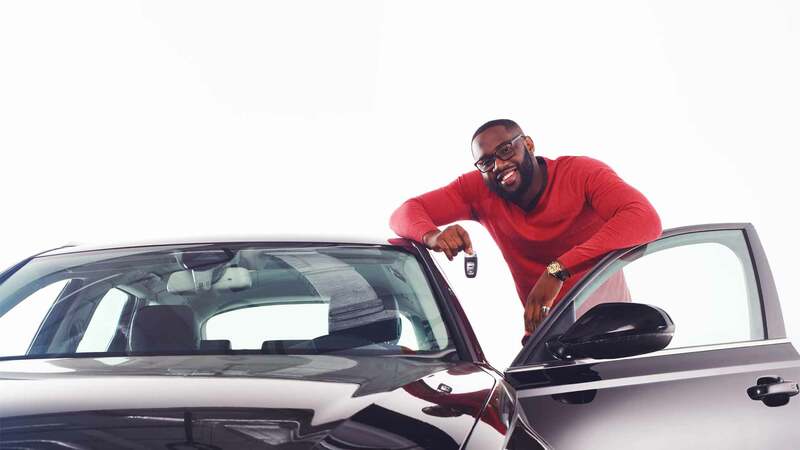 Anyone can buy or sell a car, but our goal is to provide you (our customer) with the best car you can get for the best price. We treat every customer like a lifetime customer or family member, as we do not aim at a one-time sell. At the end of the day, we want Top Notch Used Cars to be the auto dealer that you recommend to your family and friends. Our customers are what makes us Top Notch. We truly feel that each customer is like family and we love our #TopNotchFamily. See what some of our customers have had to say about our dealership, staff, and car buying experience. And if you want to tell us about your experience, we would love that. Your kind words are what we strive for each and every day. Top Notch Used Cars is a used car dealership the Conroe, Texas (TX) area here to serve you. We cater to many local areas such as: The Woodlands, Spring, Tomball, Humble, Aldine, Atascocita, Huntsville, Houston, Jacinto City, Cloverleaf, West University Place, Bellaire, Galena Park, Channelview, and Katy. 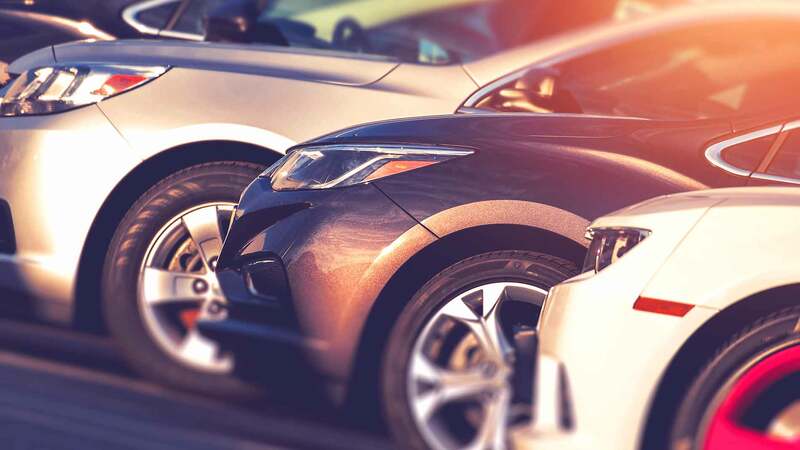 We carry a great selection of used cars for sale, as well as used trucks, vans, SUVs and crossover vehicles. Need auto financing? As a Buy-Here-Pay-Here (BHPH) dealer, we work to get you approved and on the road today. 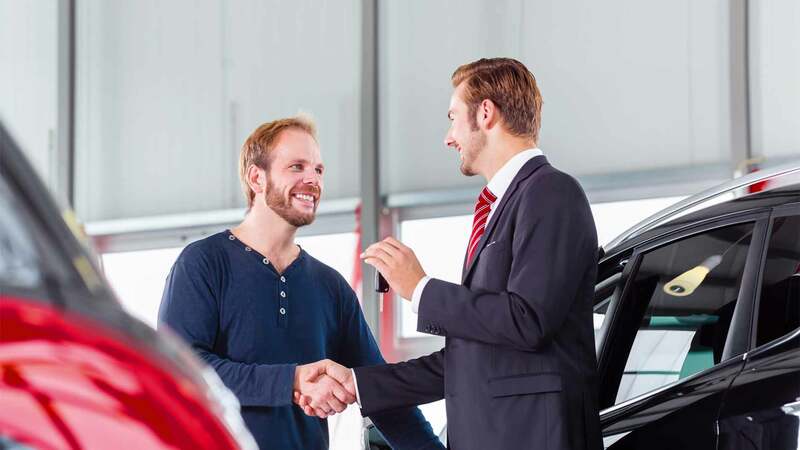 Let our friendly in-house auto finance staff help you find the car that fits your style and budget. We are the home of low down payments, easy financing, and easy terms! Call today or apply online for quick and easy car financing. Top Notch Used Cars has the best used cars that Conroe has to offer. We can work with repossession, bankruptcy, divorce, or debt. Bad credit? No credit? Bankruptcy? Divorce? Repossession? At Top Notch Used Cars, we understand your situation and we can help you buy the used car, truck, van, SUV or sedan of your dreams today! We have easy car financing, low down payments, and easy payment plans. When you are looking for a great work truck or commuter car, then you have found the right place. 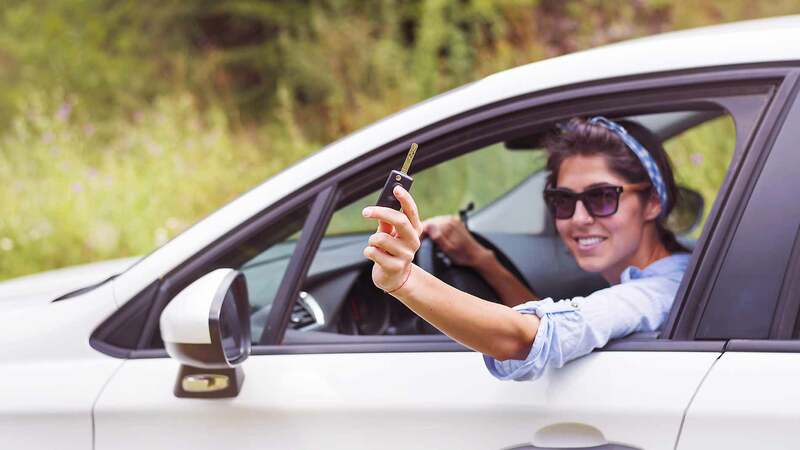 Whether you are a first time car buyer in Conroe/Houston area with bad credit, no credit or have things on your credit report that are holding you back from your automotive dreams, then come on down to Top Notch Used Cars today. We are willing to work with any situation and are eager to approve you for financing so that you can start building or rebuilding your credit as soon as possible! We offer second chance auto financing. You can build your credit back up while driving a great used car, used truck, used van, used suv, or used crossover! Come see us today! Top Notch Used Cars | Bad Credit Car Loan Specialists has been visited 256,257 times.